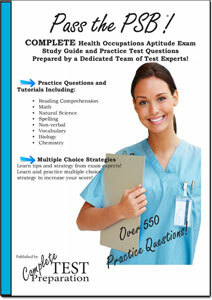 Taking the Ontario Police Constable Entrance Test? 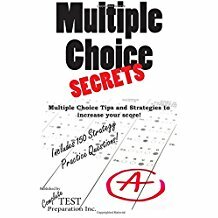 Test information, free practice test questions, complete study guide as printed book and PDF download! Everything you Need! problem solving (Word Problems) questions. chronologically and are asked to summarize. Application fees are $330-.53 (CAD). There are additional fees for cancellation and re-scheduling – see full list of fees. 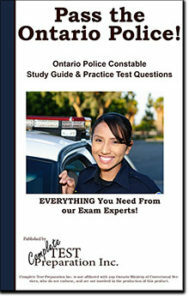 Complete Ontario Police Constable Study Guide and Practice Tests! 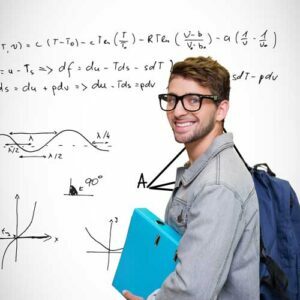 Prepared by experts with everything you need! 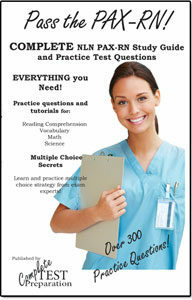 Tutorials, tips and tricks, test shortcuts, practice questions, self-assessments and more!